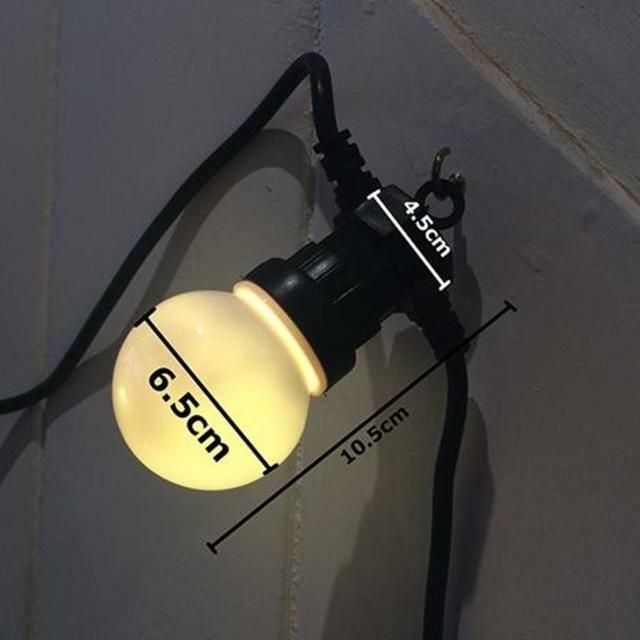 Item is of good quality. 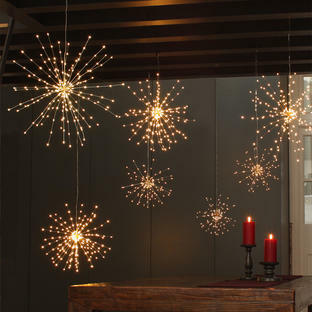 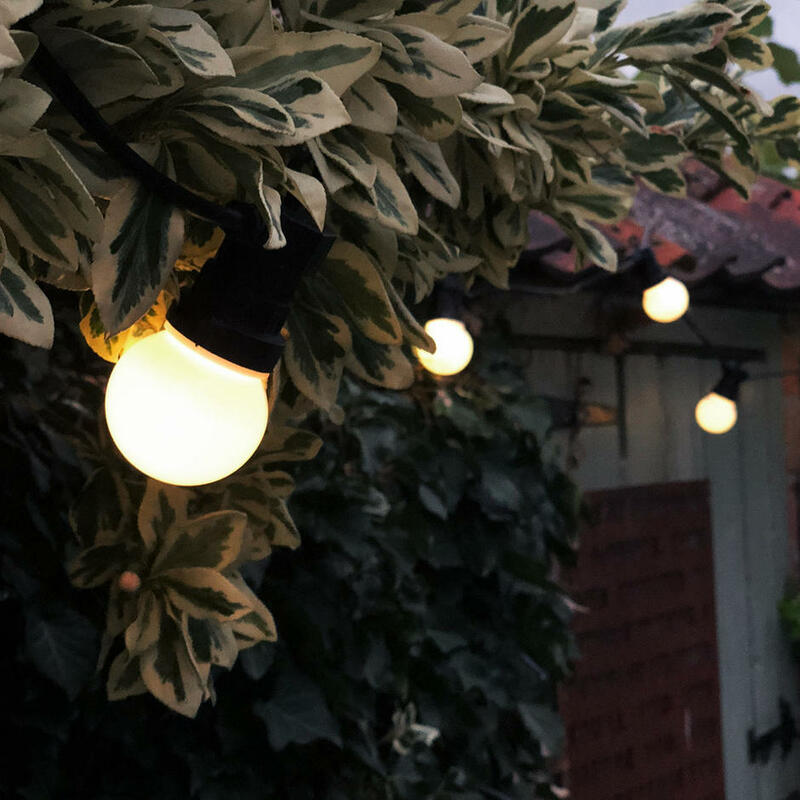 Add oodles of extra atmosphere to your alfresco parties with these gorgeous festoon lights. These extendable warm white festoon lights are suitable for indoor, as well as outdoor, use. 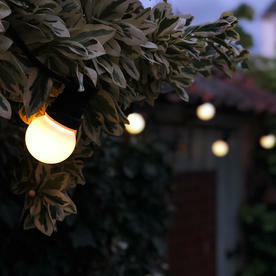 1 x 10 LED lights on a 5m cable (50cm between each light). 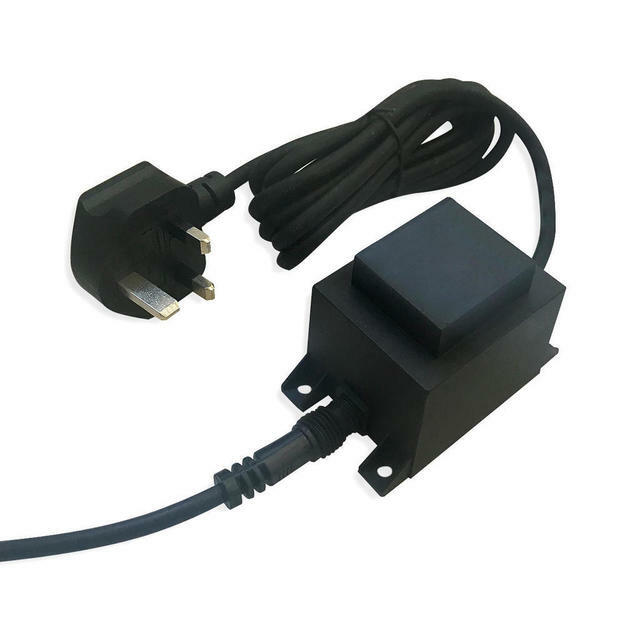 1 x transformer with cable 5m. 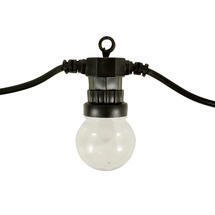 Extra lights can be added to extend the light chain up to 100 lights in total - all can be run off one transformer. **The extendable Warm White Festoon Light Set-50 bulbs comprises of: 5 x 10 LED lights each on a 5m cable (50cm between each light). 1 x transformer with cable 5m. 10 x 10 LED lights on a 5m cable (50cm between each light). 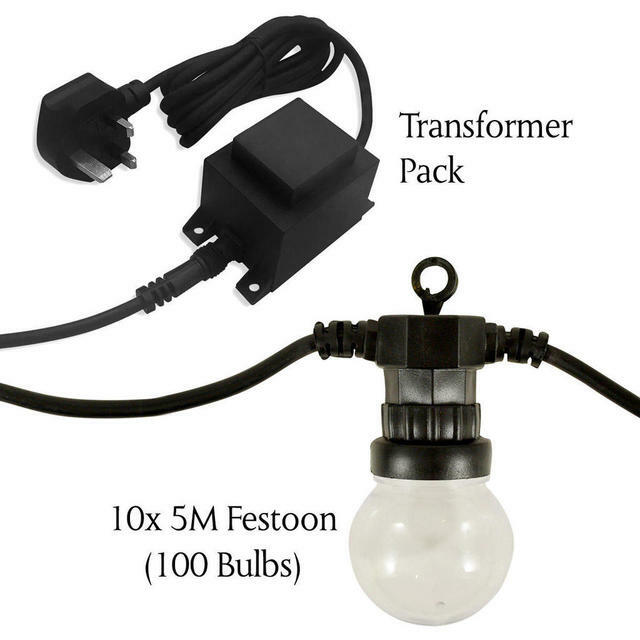 100 lights (maximum) 1 x transformer with cable 5m. 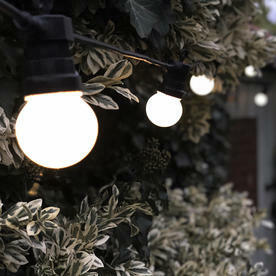 Clear festoon lights are also available see here. 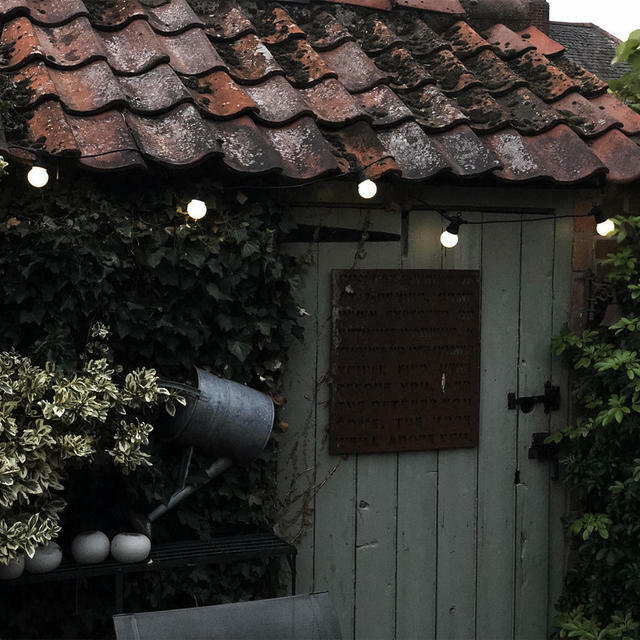 The transformer cable is 5 metres long, if you need extra length to reach your plug a separate cable extension cable can be purchased. 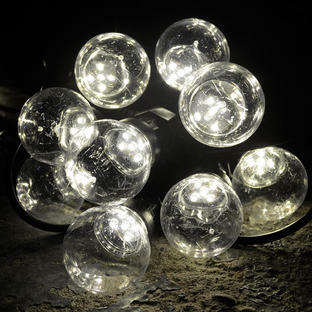 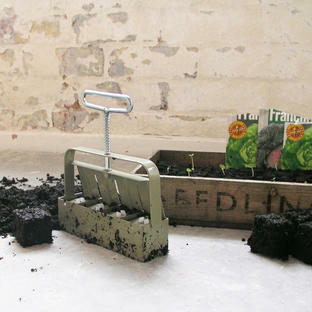 The lights are low energy consumption with the 10 set of lights using 2.4watts. Please note: the transformer needs to be purchased with your first set of lights if you are not purchasing the extendable set.